Please help the FoMC Remember, Honor, and Teach on Saturday, December 14, 2019 at 12:00 PM by sponsoring a wreath, volunteering your services, or inviting others to "Commemorate our Veterans". REMEMBER the Fallen. . . HONOR those who Serve. . . TEACH our children the value of Freedom. . . or, in the words of the FoMC,. . . COMMEMORATE our Veterans! Thank you for supporting the FoMC in supporting the mission of Wreaths Across America! Location Coordinator: Charles "Chip" M.
The Middleborough Town Hall Ball Room is the location of our Remembrance Ceremony. There is plenty of parking. Wreaths will be placed at participating cemeteries throughout Middleborough, before and after the ceremony. Cemetery details will be available after December 1st. There is plenty of parking at the Town Hall, so feel free to park in any available spot. Parking at the cemeteries is limited. After December 1st, car pooling options will be discussed. 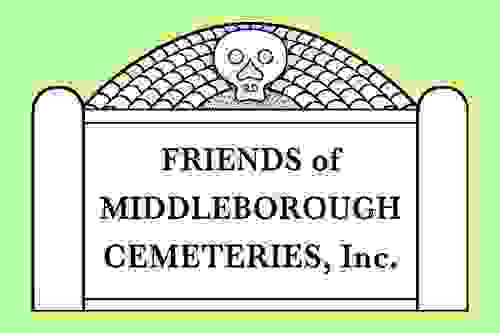 The most important thing to remember is to have a wonderful experience participating in the Remembrance Ceremony and the placements of the Remembrance Wreaths and thank you so much for helping Friends of Middleborough Cemeteries support Wreaths Across America achieve their mission to remember, honor and teach.